Aluminum recycling at TKO Recycling Center. 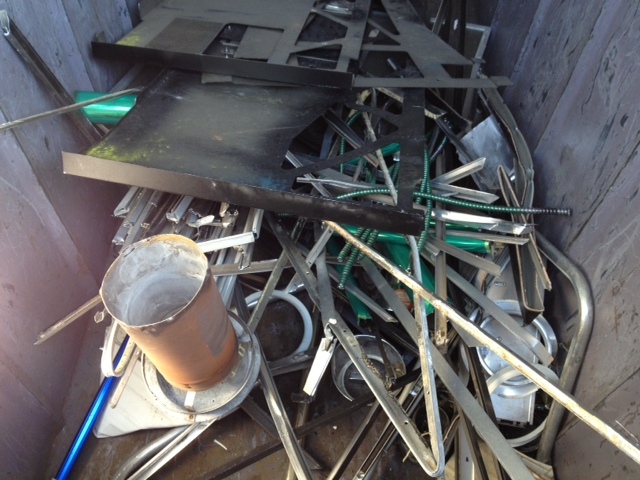 TKO Recycling centers aluminum recycling accepts all scrap aluminum. We are a local California recycling center that provides a convenient and environmentally friendly solution for the aluminum recycling. 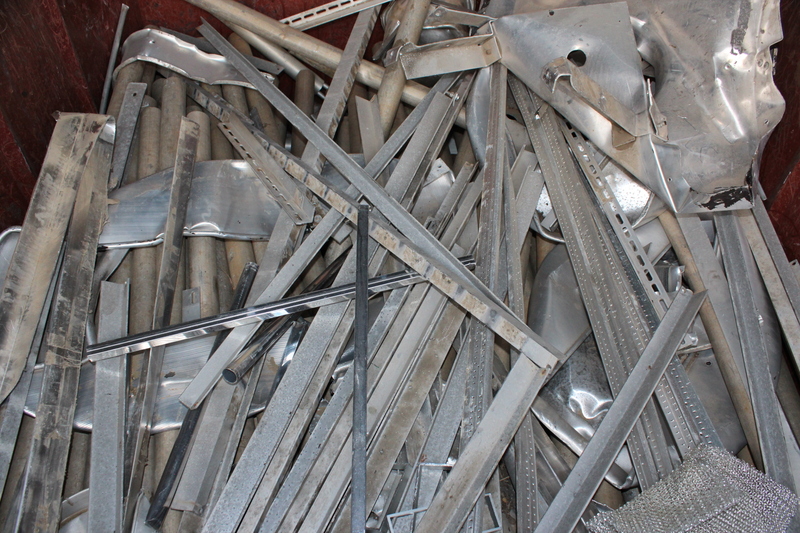 Aluminum recycling is among the most extensively recycled metals at TKO Recycling Centers and the great benefit of aluminum is that it can be recycled indefinitely without losing its quality. “Dirty” aluminum is when the insulation is still on or it is contaminated with non-aluminum materials. 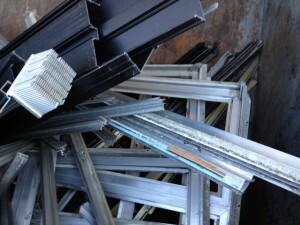 “Clean” aluminum is when the insulation has been stripped off and it is not contaminated with othe materials. 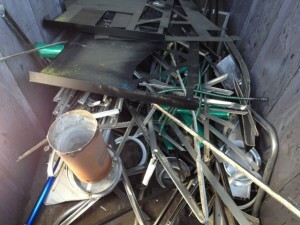 Aluminum recycling is essential to the nation’s overall economy and environment and it is a valued process. Aluminum is one of the easiest metals to recycle from the consumer standpoint and currently, it’s estimated that the recycling industry recovers and recycles 54% of aluminum containers produced in the US. 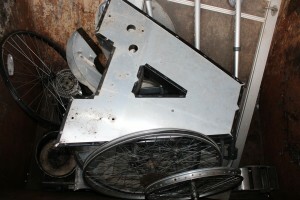 Aluminum works extremely well in the re-creation of aircraft, bicycles, motorboats, computers, and even more. 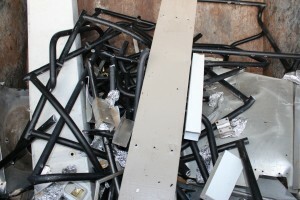 The fantastic thing about aluminum recycling is that it will never damage the structure of the metal, which means it can be recycled indefinitely and used to generate any product where aluminum is required. 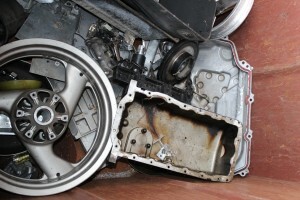 Aluminum can be recycled continuously with virtually no change in the quality of the metal. 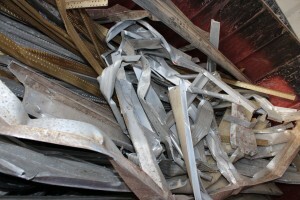 Aluminum also has one of the quickest turn-around times to be recycled. It can be introduced back into the production line in as short as 2 weeks and be back again in your neighborhood store’s shelf in Two months. Our aluminum recycling facility at TKO Recycling are regulated through the State environmental authorities in which we operate. TKO Recycling understands the importance of being green and is committed to working with, and helping the community, schools and businesses become proactive about recycling, which is extremely economically and environmentally smart. 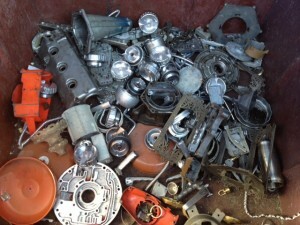 TKO Recycling provides services to Sacramento and surrounding cities. TKO Recycling centers offer prices are competitive and are open seven days per week for client convenience. TKO Recycling is one of the area’s largest aluminum recycling centers. At TKO Recycling, we provide quick service, getting our customers in and out within 30 minutes. We look forward to serving you at one of the recycling center locations near you.